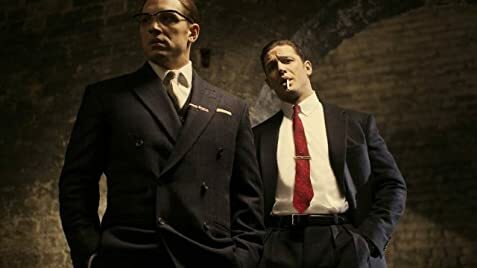 Tom Hardy gives an all time great performance, double acting as both the notorious Kray twins. The story is also quite comedic, clever and full of some great thrilling scenes. One of the great things about this film is you know what you're going to get, and it delivers, then some. 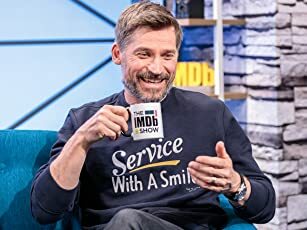 It's bloody on top of witty, charming and fun. 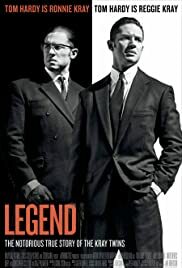 Legend serves up one of the great films of the year, whilst also being quite modest in its approach.